Everybody loves The Avengers. 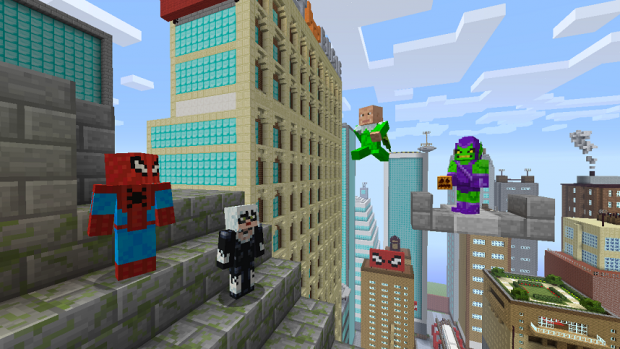 They’ve been getting all the attention lately, making countless movies and, thanks to their awesome skin pack, saving the world of Minecraft from creepers. Their skin pack contains many characters, yet it somehow neglected the greatest of Marvel heroes. 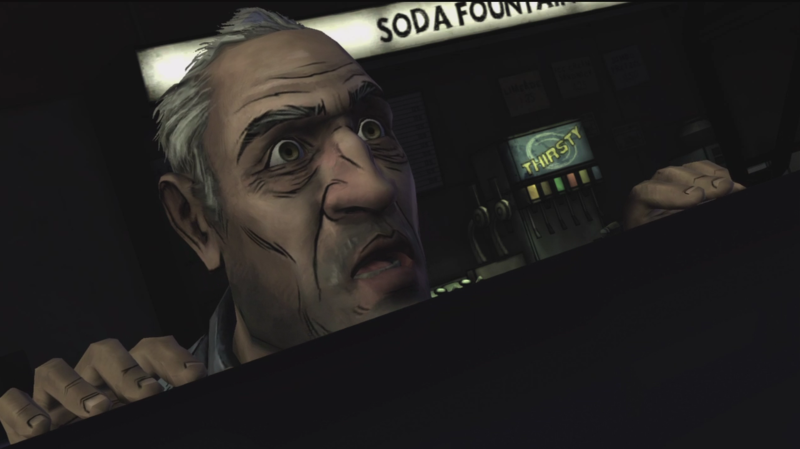 That injustice will soon be corrected, thanks to the upcoming Marvel Spider-Man Skin Pack. 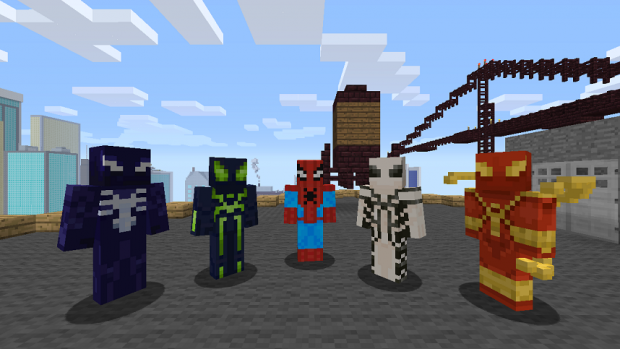 The pack contains 35 skins of both friends and foes from the Spider-Man series, finally allowing you to become the friendly neighborhood web-slinger. 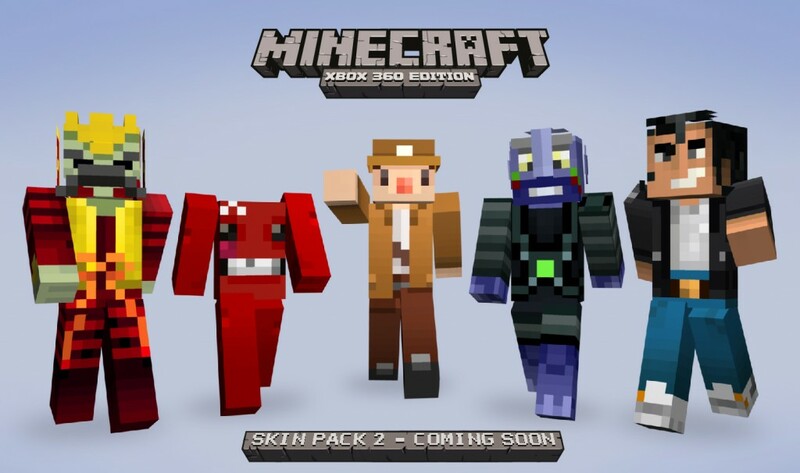 The skin pack will release April 30 for $2.99, with a reboot coming in the next few years.